Recently Shuttle Delivery was invited to the Annual Route 66 Chili Cook Off. This was the 3rd Annual Route 66 Chili Cook Off: Sponsored by Berentzen. They have had more participants and attendees every year since its launch in 2013. 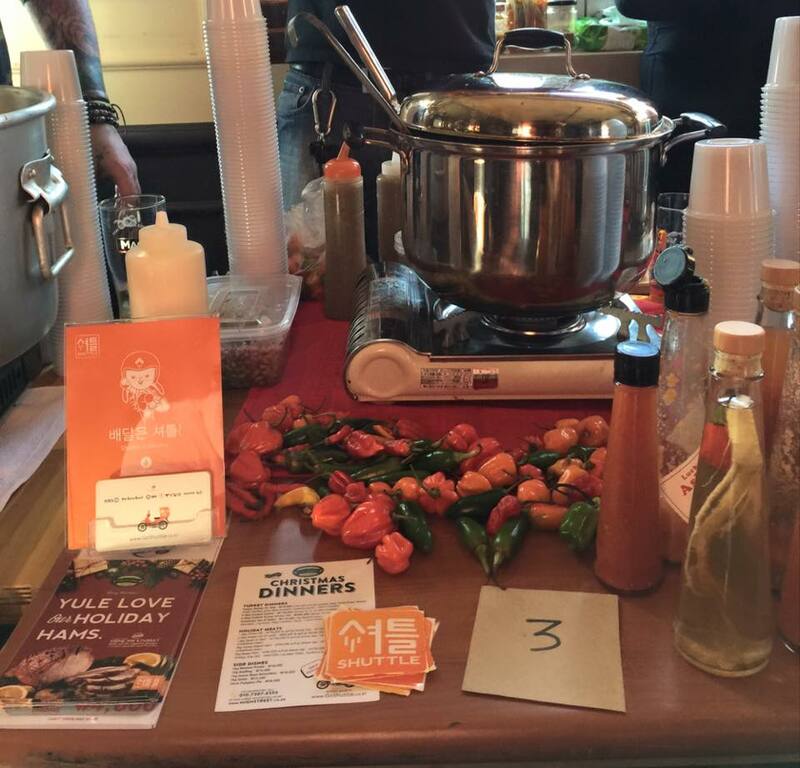 1st place chili takes around 350,000, 2nd 150,000, 3rd a bottle of Berentzen liqueur. Cook-off participants donate 60,000 won for the pot, which allows the winners to receive their compensation after the competition from that pot. Tickets were 25,000 won for attendees. Route 66 limits the amount of tickets sold at around 60 – 70 attendees so it’s best to move fast on buying tickets in order to get a spot. Tickets for the Cook Off sold out in less than 24 hours this year. 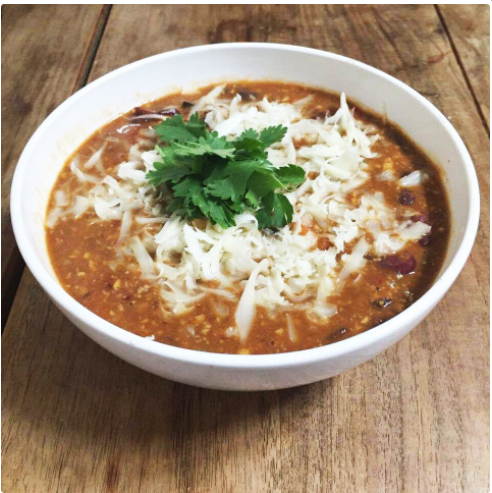 Most people have such an endearing affection for Chili, which is why the amount of enthusiasm has increased exponentially since the launch of the Route 66 Chili Cook Off. There are so many kinds of chili with varieties that vary depending on the make, and spice levels. 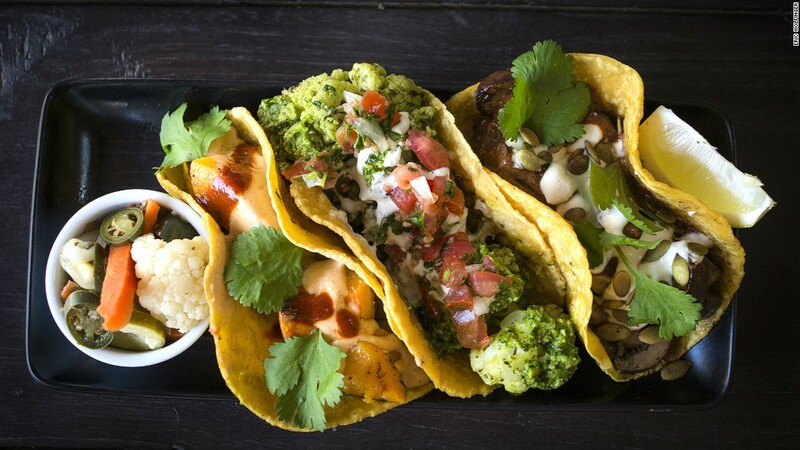 There are meat only versions, as well as veggie, and vegan among others. The Cook Off participants just bring their best chili with enough for attendees to sample and Route 66 provides the bowls, onions, cheese, and sour cream. 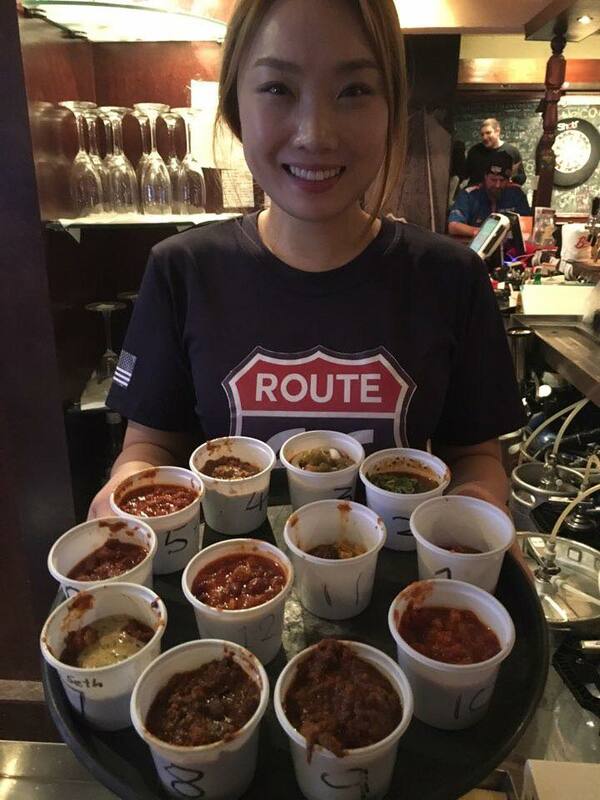 Route 66’s intent was to find the best chili makers in Seoul to make some of their favorite batches and see who would reign supreme. All while giving the attendees a chance to gather in one place to peruse the different styles and enjoy a few bowls of some mighty fine chili. 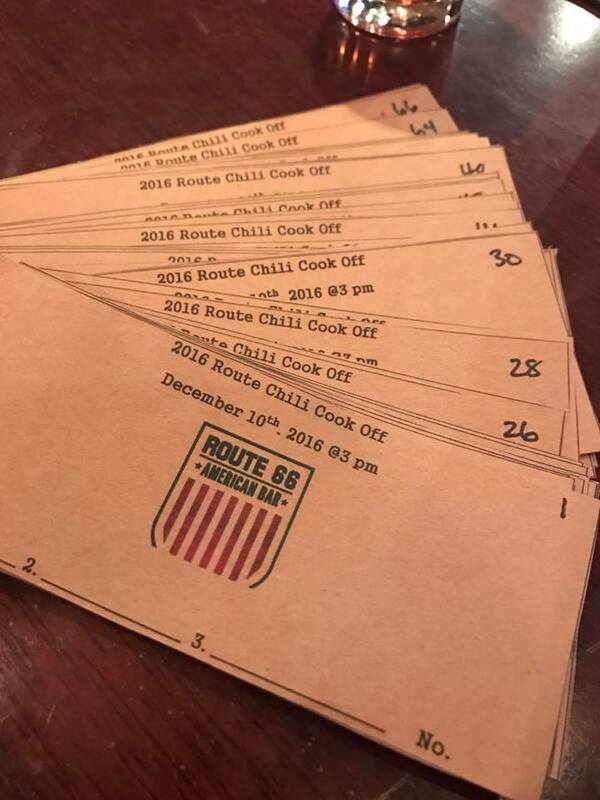 Last year’s 2015 Chili Cook Off, Route 66 hosted 12 different varieties from 12 different participants, and this year there were 12 participants again but more attendees. 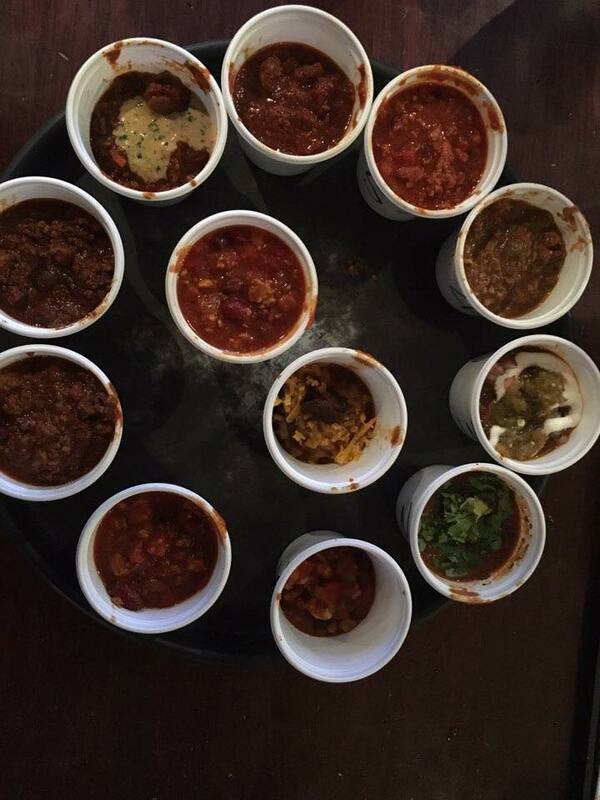 2016 saw many types of chilis; there was lamb, vegan, a bacon chipotle, a pulled pork chili, a super spicy chili, a meat combo chili, and others. 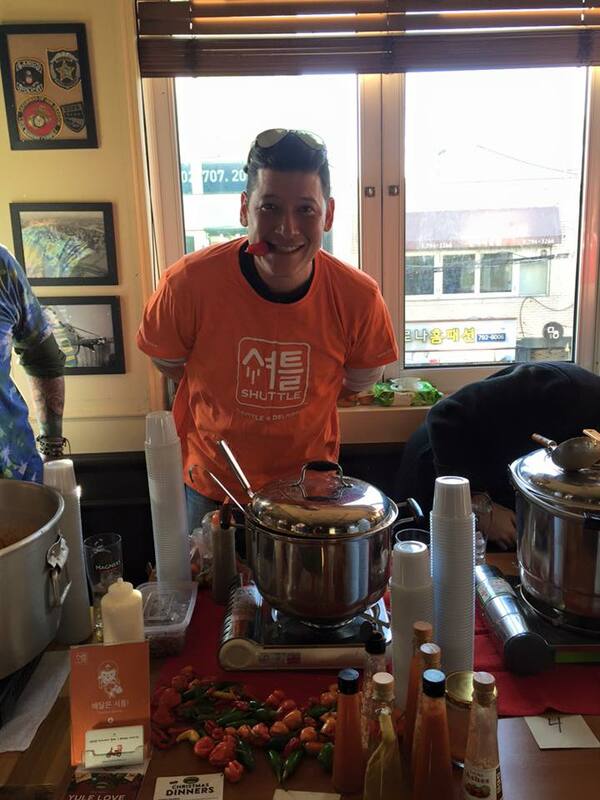 The winner for the 2016 3rd Annual Route 66 Chili Cook Off: Sponsored by Berentzen was Chuck Chun from Cali Kitchen, with his very nice Braised Short Rib Chili! Shuttle Delivery came up a little short this year but still winning 3rd place. Ryan Philips was representing Shuttle Delivery for this event; and for our first outing, we had to be proud of the results of at least placing 3rd out of 12 participants. But rest assured that Mr. Philips guarantees he won’t be satisfied with 3rd for next year and wants to win it all next year. Ryan Phillips has taken on a great Kitchen Consulting position with Shuttle Delivery recently and he has been very integral for Shuttle Delivery’s future plans for ready-made microwaveable premium delivered meals. Shuttle Delivery and Ryan are working out the kinks of this project to hopefully launch it full-scale sometime soon. Maybe his delightful chili will be one of the offerings he provides customers with once those ready-made microwaveable meals are available for delivery. 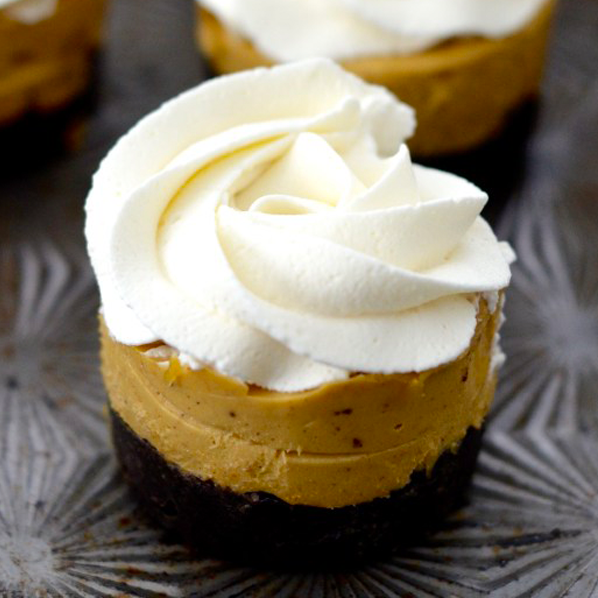 He has proven to be a very capable and exciting chef with a ton of energy. 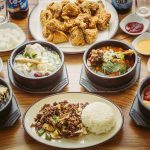 We believe with the help of Ryan Philips, Shuttle Delivery will continue to innovate how Seoul residents enjoy their meals. The Christmas season is upon us and with this extremely busy time of year, let us not forget our special family members on our holiday shopping list—our pets. 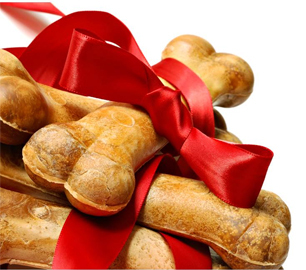 What are the best gifts for our pets? Let’s admit it. Most pets hate wearing clothes. While Christmas sweaters are extremely cute on our furry friends; there are some other gifts to consider like toys, beds, feeders, snacks, and food. Especially Food! 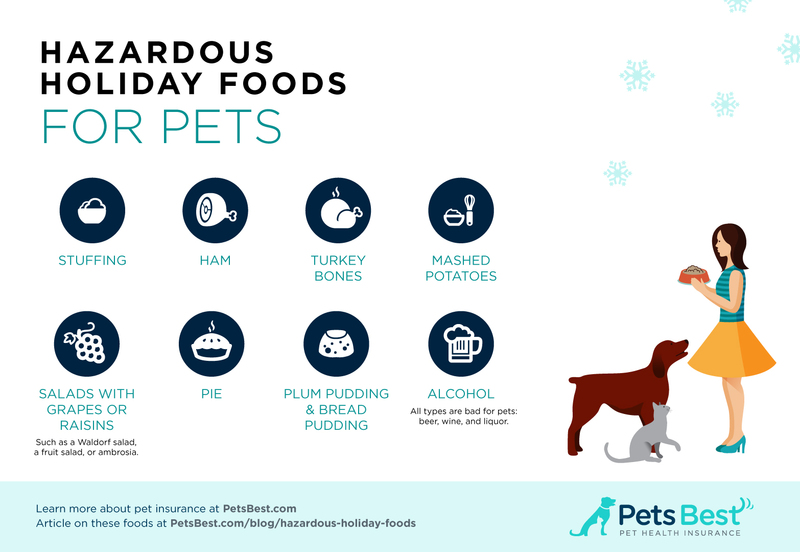 Pets deserve delicious food this season. 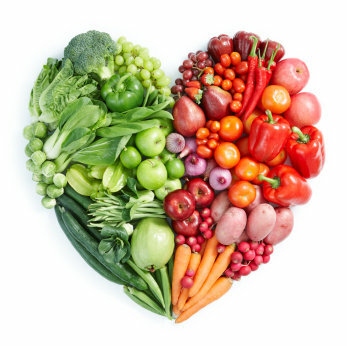 We as pet owners do whatever it takes to ensure that we are providing the healthiest food possible for our pets. 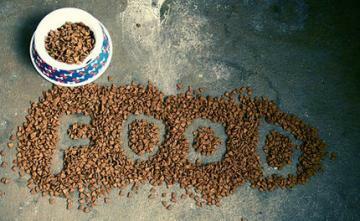 Food that we can trust and feel confident feeding to our pets. 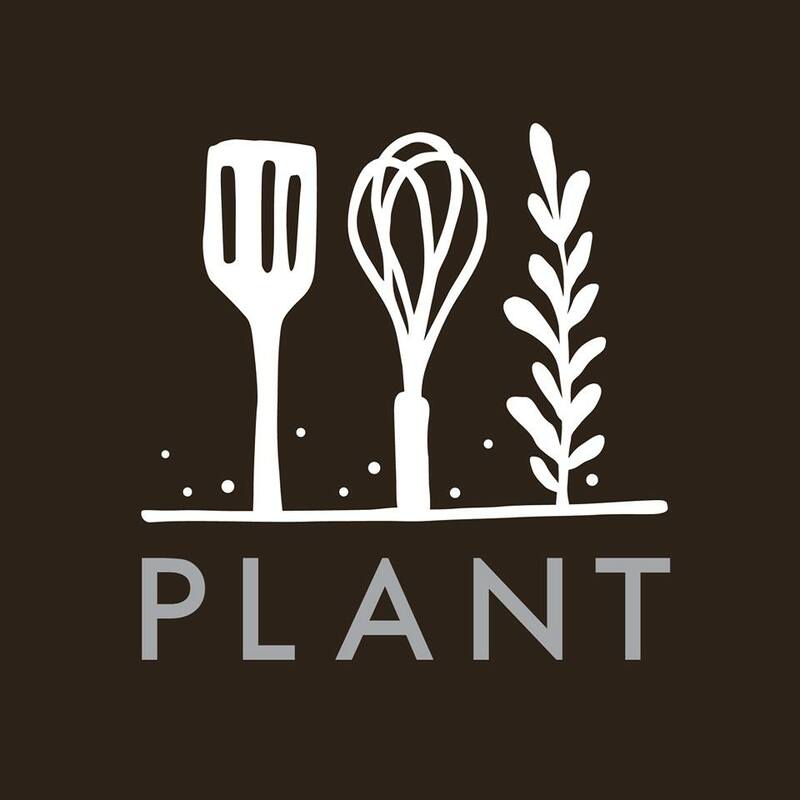 Dry and wet recipes, treats, grain-free options and more; there are many brands here in Seoul that your pet will love, while consuming the nutrients your pet needs. It’s hard to know where to start when choosing a pet food that best fits your furry family member. What ingredients should we look for? What ingredients should we avoid for the pet foods we are looking at? 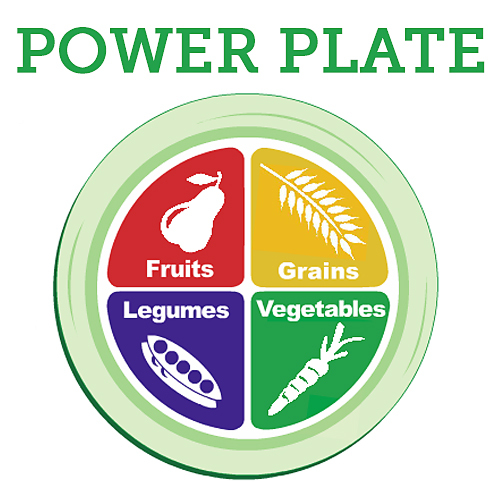 What’s up with the raw feeding phenomenon? Thankfully, the team here at Shuttle studied some blogs to see the skinny on the pet foods available in Korea. The studies we found show that over 70% of pet people surveyed don’t know what’s in the food they give their pets. Thankfully, knowing what’s in our pet’s food will help maintain the safety of our dogs and cats. Now we have information on the internet which helps people understand what goes into pet food so we can make safe, healthy decisions for our best friends. 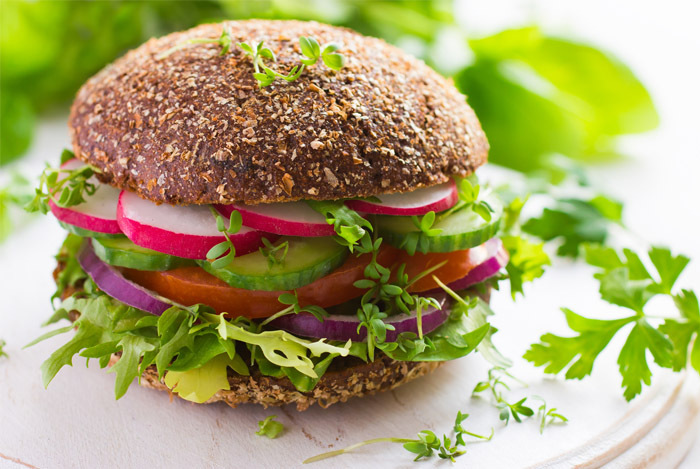 The wrong combination of ingredients can lead to serious health issues and concerns like digestive tract problems and allergic reactions. The pet experts interviewed by Research.com all agreed that food with bad ingredients can even lead to our pets suffering from bad mental health and stress. According to one of those experts quoted in the study, “If not healthy and feeling good the pets cannot focus or concentrate.” It makes sense, especially if you think about your pet’s diet compared to your own: in general, healthful meals make us feel better, and junk food makes us feel, well, like junk. It’s the same for our little friends. Some good healthy premium brands of pet food sold here in Seoul include Blue Buffalo, Taste of the Wild, and Orijen. These brands are rated heads and shoulders above the rest but are very expensive here in Seoul. Theses particular brands are much more expensive than they would be in the United States but there are still some more fairly priced alternatives that you may be familiar with like tidy cat, science diet, and purina. There are also some good Korean products available as well. Among Korean pet food suppliers in 2012, China had the largest market share (27 percent), amounting to $30.2 million, followed by the United States (26 percent), France (17 percent), and Thailand (11 percent). The remaining 19 percent was divided among many countries. There is expected to be a continued growth in demand for pet food resulting from increased income and popularity in pet ownership, especially dogs. Dog treats registered the fastest current value growth of 8 percent. So you will see that more products are rapidly arriving, as Korea is gaining more enthusiasm for pets every year. You can also find all the premium brands on gmarket, coupang, and other korean e-commerce sites. As we mentioned, other pet supplies are also more expensive here in Seoul but sometimes you can find a deal on delivery. A cat litter box is $26, a bag of litter is about $15 depending on the quality, low to mid range cat food is $24 and a bag of store brand dog food is $10 if you are really on a budget. Low to mid-grade pet products are in all the markets, with a greater variety in the local pet stores and vets. Eventually Shuttle plans to offer on-demand deliveries for pet food as well, since we have heard our customers ask for pet food delivery in the past. 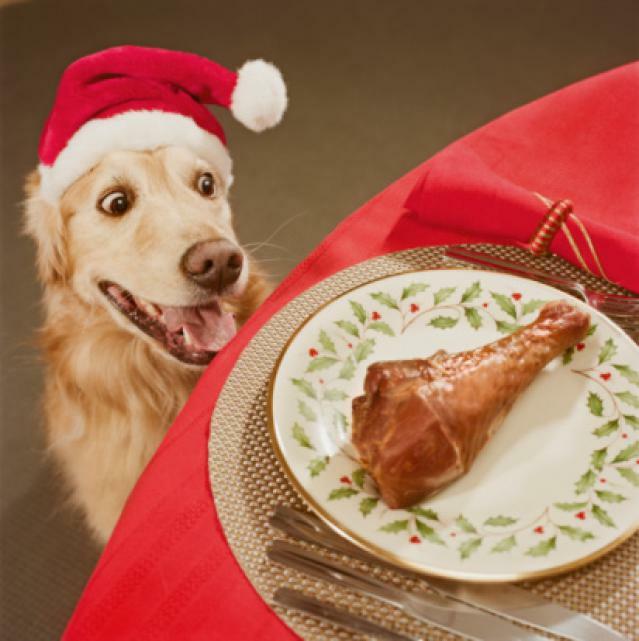 But most importantly is to make sure your animals are not eating table scraps, especially during the holidays. Pets should not eat the food that we eat. It’s imperative that we stay strict with our little friends because it could possibly cause them a lot of pain if we give in to their demands. 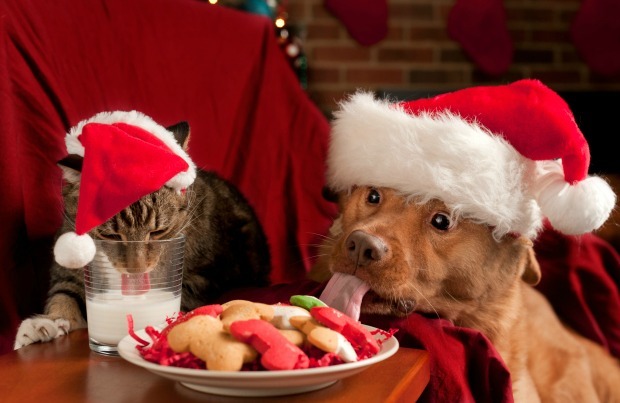 Well we hope you and your pets have a wonderful holiday season! 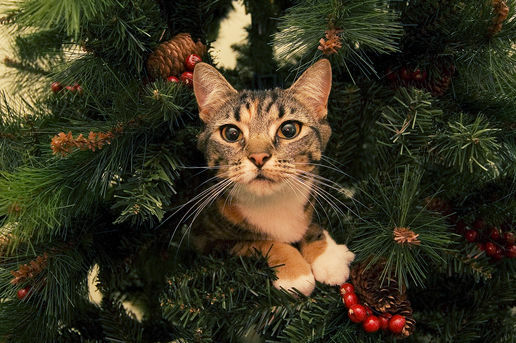 The shuttle office loves animals and we only want the best for our customers and their pets at Christmas. Merry Christmas!